LVL Lashes, Eye Lash Extensions Are a great way to get that WOW! factor with little effort. Enhance your natural eye with LVL lash lift. Your own lashes… but better! This LVL lashes lift is a Professionally lift which lengths, volumes and lifts the natural lash. There is No need for mascara, No more maintenance with just perfect lashes form the moment you wake up. 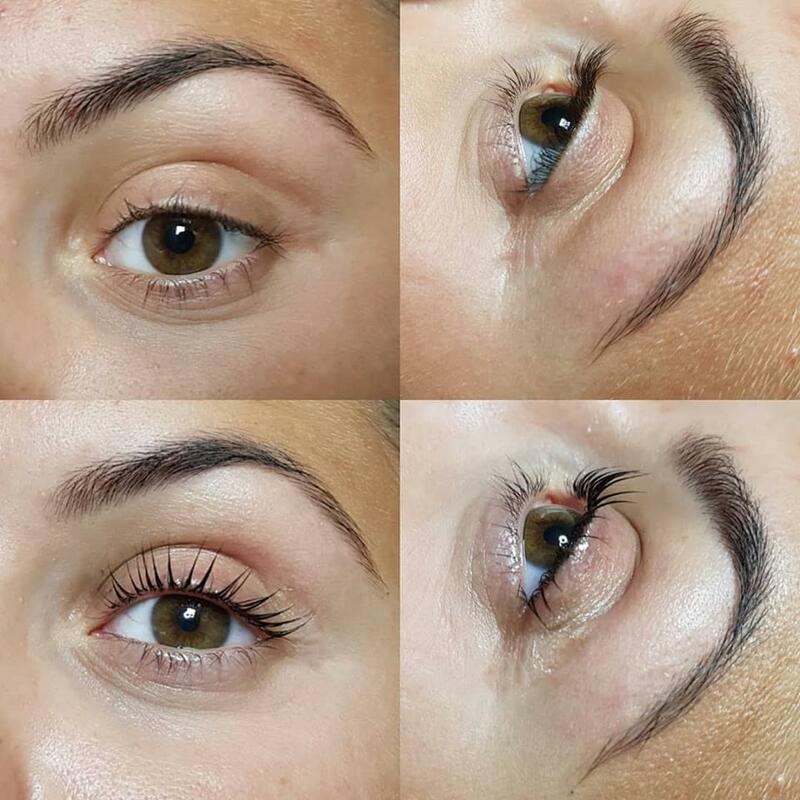 This treatment takes approximately 45 minutes with results that lash 6-8 weeks, minimal aftercare only to avoid water on the lashes for just 48 hours after the treatment. Soft natural lashes are gently applied to your own individual lash’s to lengthen and thicken your overall lash. 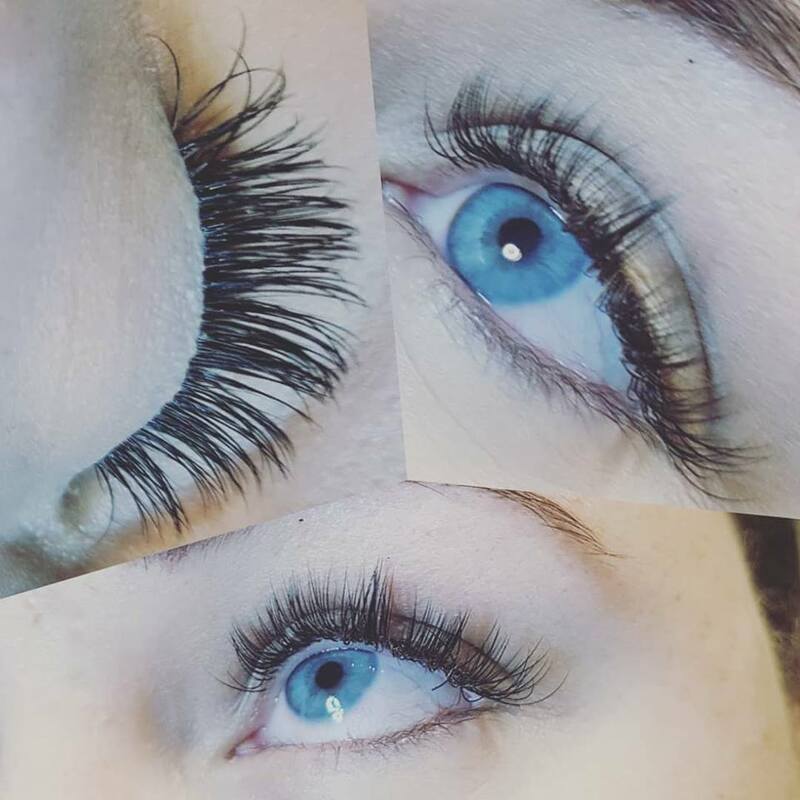 These lashes will not damage to your own natural lash, due to the correct home care and regular salon refills which we recommend every 2- 3. Eye Lash Extensions can be worn for as long as you desire. Soft natural lashes are gently applied to your own individual lash’s form 2D up to 8D giving a full fabulous look. Leave your lashes alone…be gentle with your lashes and they’ll last. Avoid oil based products…..cleanser, moisturiser & eye make up remover. Oil products and extreme heat will dissolve the glue bonds of the eyelash extension. Instead you may use water or an oil free makeup remover ( micellar water) around the lash line. Freya beauty has a recommended oil free lash cleaner in stock if required. Do not use mascara….. Mascara will again dissolve the bond of your lashes and will fall off. If needed a water-based mascara only on your lash tips, not at the base of your lashes. Avoid steam from cooking, shower or sauna. Do not pull your lashes. We do recommend an only Oil Free eye make-up remover to be used on your eyes when you are wearing eyelash extensions. Nothing pulls together a look like a perfect set of arches! Get the Brow Tint to fill out the brow & Brow shape to define the brows, we find what brow suits you and help you achieve the look. Put the mascara down and wake up ready with a Lash Tint, darkens lashes from root to tip, giving all your lashes a chance to be seen without the worry of dark circles from mascara.